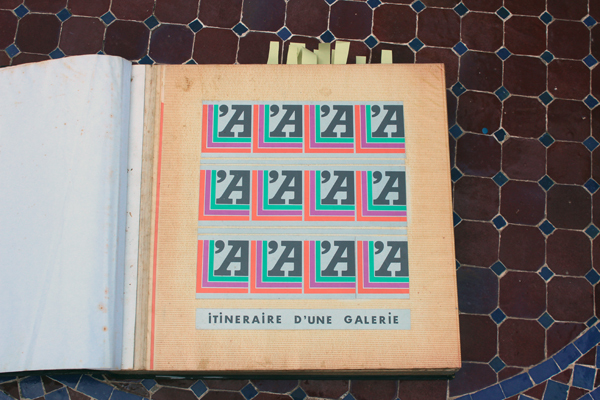 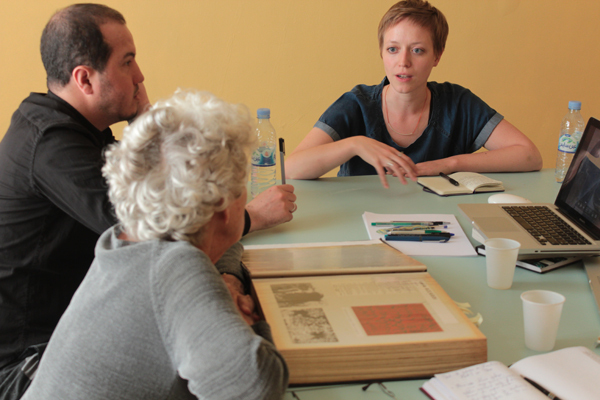 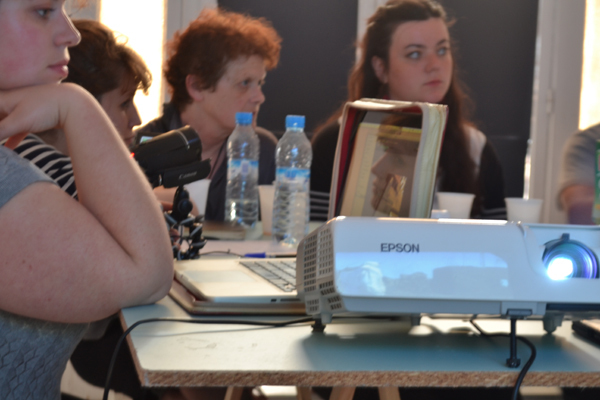 A series of encounters about archives and artistic practices. L’appartement 22 space for art is founded by Abdellah Karroum in Rabat in 2002, following a series of encounters, expeditions, and art productions curated over the last few years by the Curatorial Delegation (CD). 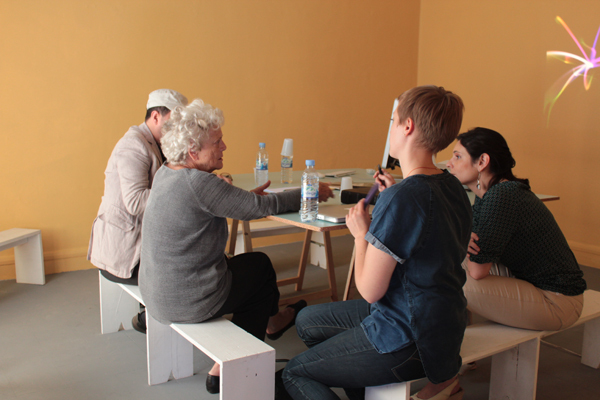 L’appartement 22 organizes encounters with professionals and scholars, as well as exhibitions, residencies, and artistic interventions. 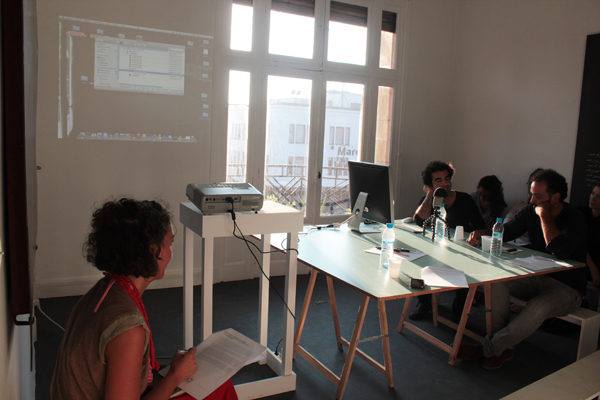 It is a space for debates that interrogate art’s histories as well as the social, political, and cultural context of its emergence. During 2014, L’appartement 22 proposes a series of encounters to interrogate the archive and artistic practice in connection with its documentation space and archives. 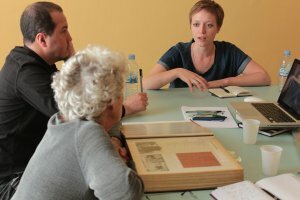 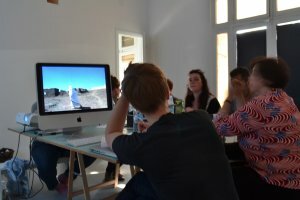 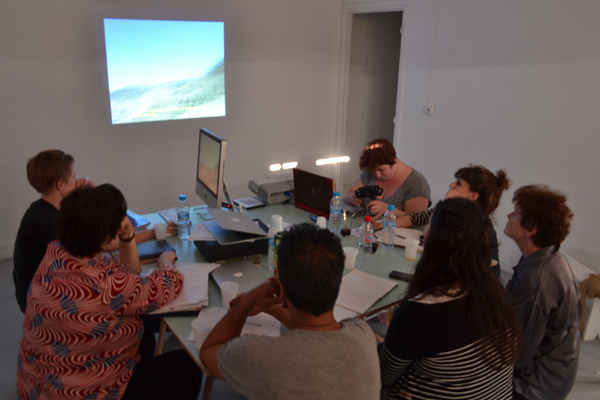 These encounters will address producing, collecting, and preserving documents, questions concerning their accessibility and institutions, and the ways in which archives play a role in contemporary artistic practice and the historical construction of an archival practice within the particular context of Morocco. 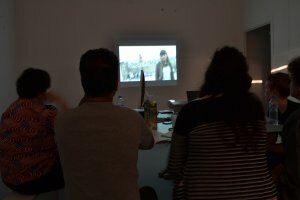 The series turns around two primary historical periods : the immediate postcolonial period (1960s and 1970s) and the contemporary moment (2000-present). 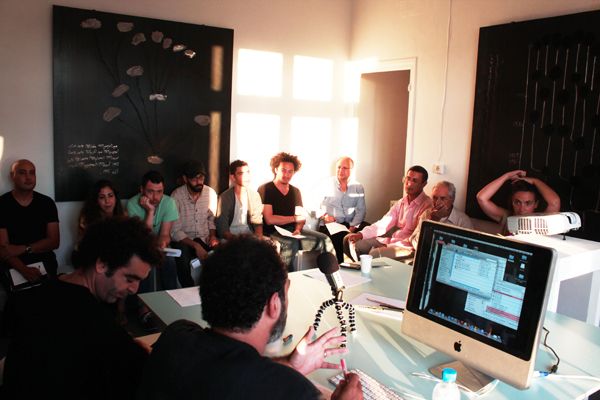 We invite researchers to address historically significant projects in the 1960s and 1970s, including those of visual artists and writers, such as Mohamed Melehi and Farid Belkahia, who sought to produce artistic events in Moroccan public space outside of institutions and salons, as well as publications such as Souffles, Anfas, and Intégral, which played a key role in documenting and disseminating Moroccan artistic modernism in the moment of its unfolding. 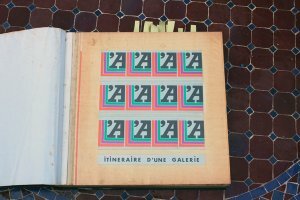 At the same time, this series of encounters analyze the more recent history of exhibitions, art spaces, and projects in Morocco at the turn of the twenty-first century, a history that L’appartement 22 has fundamentally shaped (Cf. 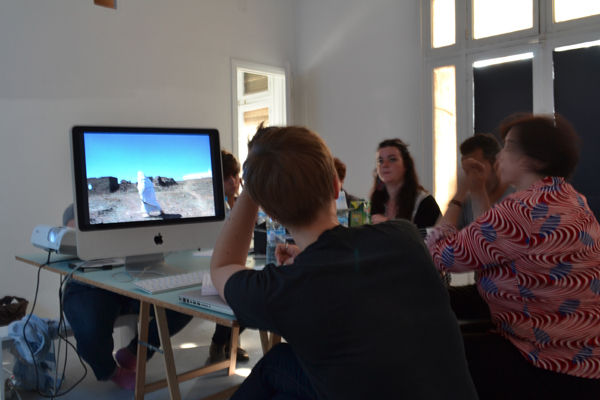 Expeditions Le Bout du Monde [To the End of the World], “Generation 00,” and Curatorial Delegation). Throughout, we address the creation of spaces for art in ways that remain in close dialogue with historical and social realities to consider possibilities for new forms of learning that offer alternatives to the university and to institutions more broadly. It is a program that echoes the very first actions at L’appartement 22, which were comprised of impromptu encounters between artists and intellectuals from the 2000s (“Generation 00”) and dialogues and lessons about artistic practices. 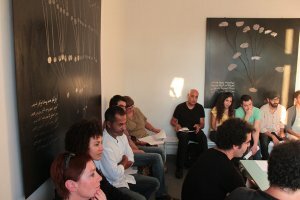 Each session is open to the public (RSVP required).